Looking for a luxurious spot where you can kick back, unwind and tend to your beauty woes? Purple Haze Unisex Beauty Lounge is just the spot to head to! 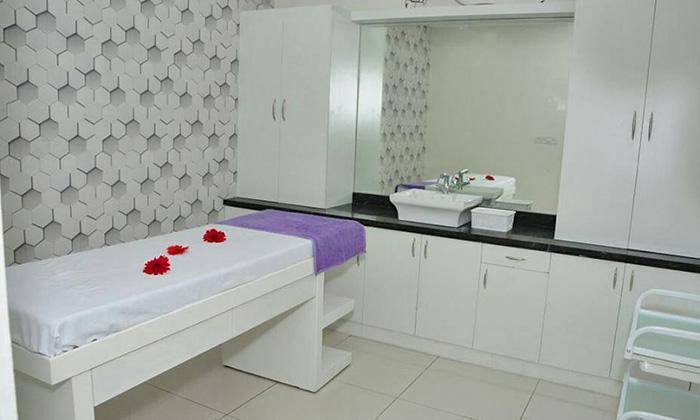 Located in JP Nagar Phase 7, Purple Haze Unisex Beauty Lounge is an upscale salon that features spacious interiors, stark, contemporary design and modern equipment. The salon is run by a team of trained stylists and beauticians who offer premium services based on the requirements of the customer. Leave your beauty woes in the hands of professionals and get pampered in style with a trip to Purple Haze Unisex Beauty Lounge.